to provide a “home feeling” to all our customers. customers, keeping the tradition of birthdays, christening, weddings and parties alive. Our Butchery has been voted in twice and awarded in the Clever Awards for the best butchery. 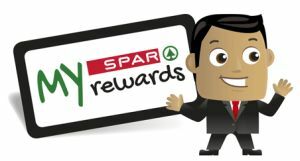 From competitions, to annual calendar events, through specials up to the last payment process at the till we are here to serve! community to mentor the young generation for the sustainable well being of all. 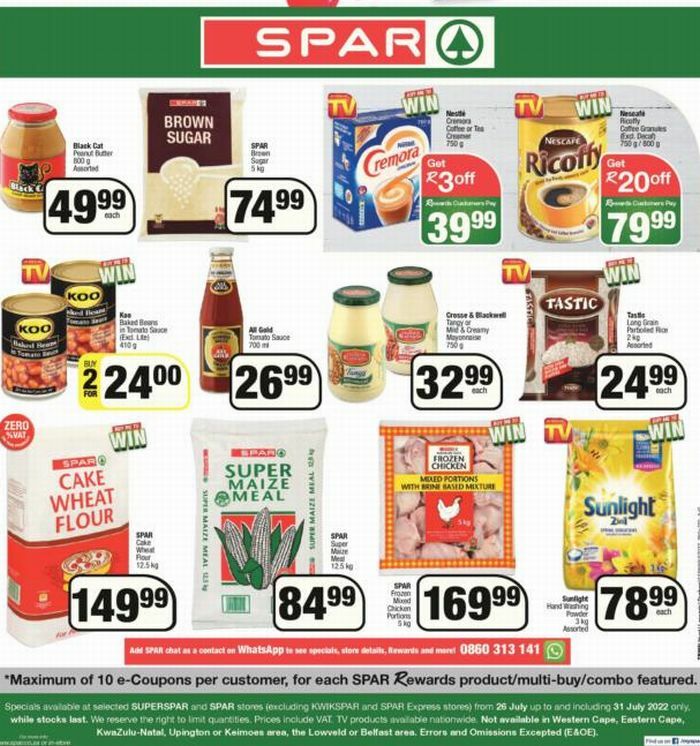 Specials available at SAVEWAY SUPERSPAR from 23/04/2019 up to and including 05/05/2019 while stocks last.